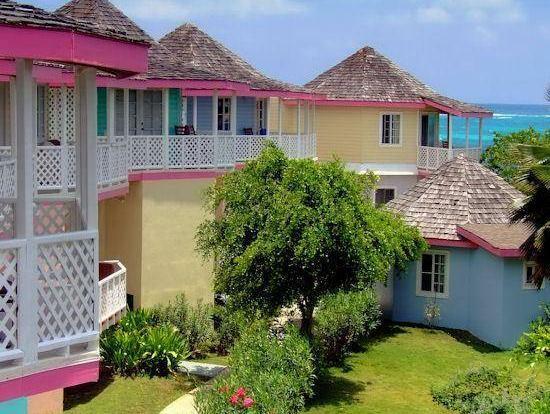 ﻿ Book Arawak Beach Inn (Anguilla) - 2019 PRICES FROM $196! Featuring quick access to 2 white sand beaches and an on-site café, this colorful inn in The Valley is just 5 minutes from Shoal Bay East. Wi-Fi is available throughout the property, for a fee. The Arawak Beach Inn provides elegantly furnished rooms with windows or glass doors looking out to the sea. A refrigerator, radio and private bathroom are included. Day trips to relaxing islands can be arranged through the Arawak Inn. A sun terrace and an outdoor pool are also available at the hotel. The Arawak Café bar and restaurant is open for meals throughout the day. Choices include home-cooked breakfast, Caribbean specialties and international cuisine. The Blowing Point Ferry to St. Martin is 13 km away. Wallblake Airport is 6 km from the hotel. Upon check-in photo identification and credit card is required. All special requests are subject to availability upon check-in. Special requests cannot be guaranteed and may incur additional charges. Please note that the check-in and key-collection take place at: Island Harbour, 0264 The Valley. Please inform Arawak Beach Inn in advance of your expected arrival time. You can use the Special Requests box when booking, or contact the property directly with the contact details provided in your confirmation. l'isola di Anguilla è triste, le spiagge sono fra le più belle del mondo,ma i prezzi sono alti e la gente non è cordiale e meno che mai affettuosa; è necessaria la macchina per andare nei posti più belli, ma c'è sempre qualcuno pronto a renderti antipatica la gita; molto meglio Saint Martin.